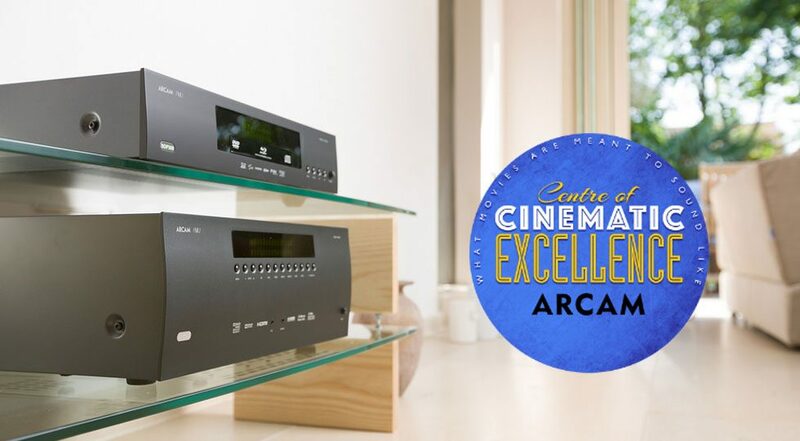 We are proud to be announced one of approximately ten Arcam of Cinema of excellence retailers in Canada. Arcam has partnered with some of the finest audio-visual retailers around today. In their Home Cinema demonstration rooms you will be immersed in an entertainment experience that will make you appreciate the magic that happens when you combine ultra- high definition audio with ultra-high definition video. World class cinema sound and music reproduction with State of the Art video. An Arcam object based home cinema on permanent demonstration. Latest, most advanced equipment set ups to deliver a truly engaging experience. Enthusiastic and knowledgeable staff with a real passion for home cinema. 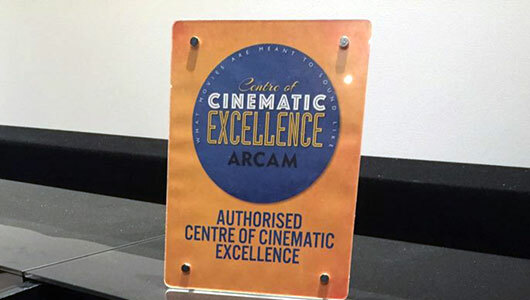 The teams at the Centres of Cinematic Excellence have the knowledge and training to ensure from your first demonstration until your new Arcam system is installed that you will be thrilled by the results. Our Home Theater specialists visited Arcam’s Head office in Cambridge UK to receive hands-on Dirac Live training. Our environment is one of the most important considerations in achieving excellent sound quality.